Bjørn-Eivind Årtun & Chad Kellogg. They climbed Cerro Torre together in 2012 and a month after this photo was taken, Bjørn-Eivind died in a climbing accident in Norway. 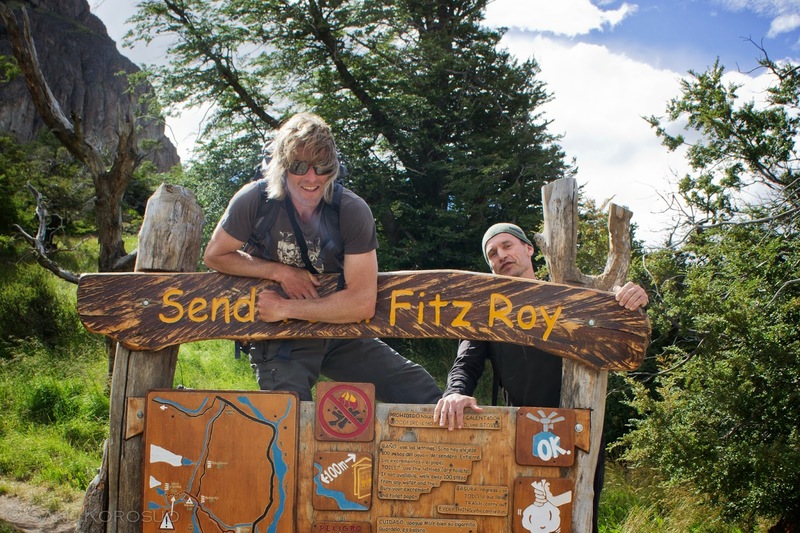 Chad died last Friday in a rappelling accident, after sending Fitz Roy. I was honoured to meet and train with Chad in Patagonia in 2011-2012. 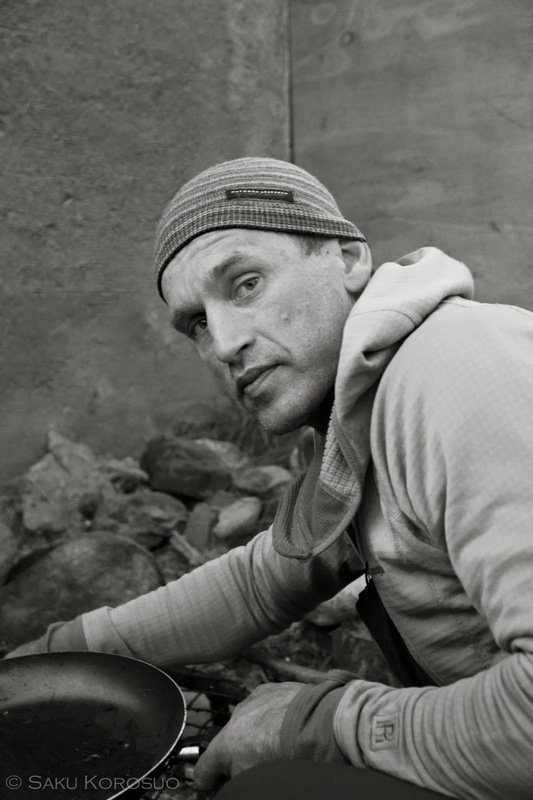 He told me that half of his serious climbing partners had died in climbing, including his wife. I don’t know if it was because of this or regardless of this, but he lived his life doing things most climbers can only dream of.